The transcendental quality and timelessness of the mansion has been perfectly poised for over a century on firm foundations of architectural, cultural and historical superlatives. Here, time comes to a halt as you meander along the mansion and revel in the harmonious medley of history and culture.Here, you will find all modern comfort set against a backdrop of genuine old world charm, including an exquisite dining experience at Indigo restaurant, a courtyard dining room and an idyllic terrace. There are daily guided mansion tours that give you the opportunity to immerse yourself in the history behind the mansion and it’s architecture. 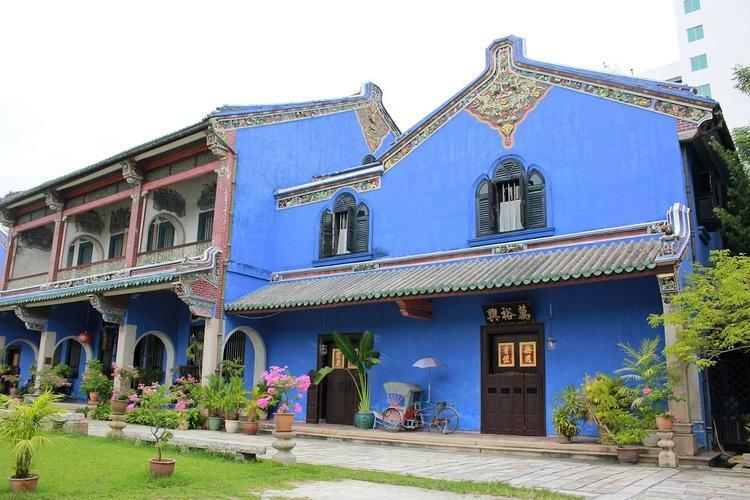 The Blue Mansion is centrally located, at 4km from the Gurney Drive seafront promenade, 9km from Kek Lok Si Buddhist temple and just a 5-minute walk to China Town and other significant heritage spots in Penang.